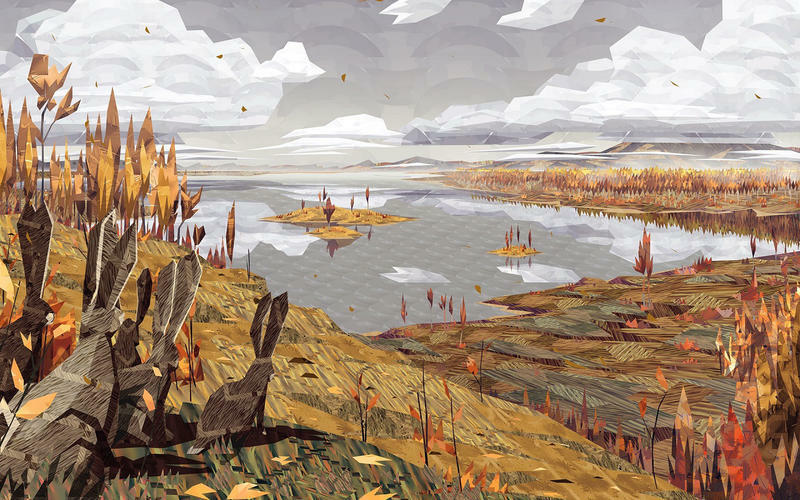 Is there a better alternative to Shelter 2 Complete Edition? 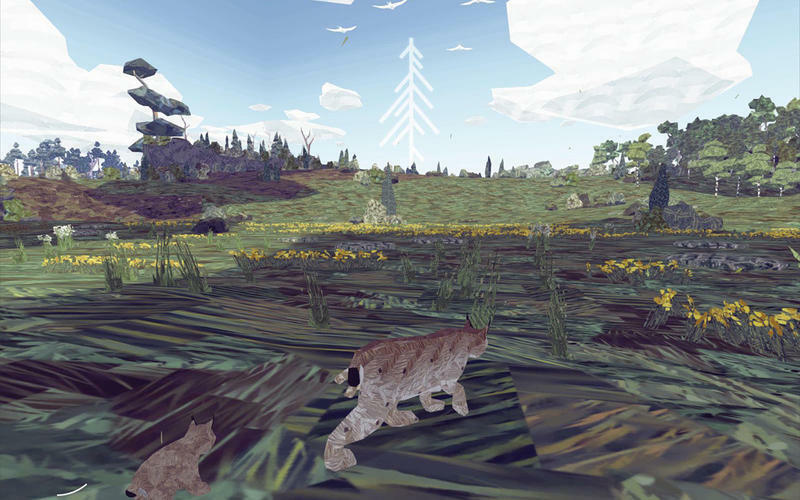 Is Shelter 2 Complete Edition really the best app in Adventure category? 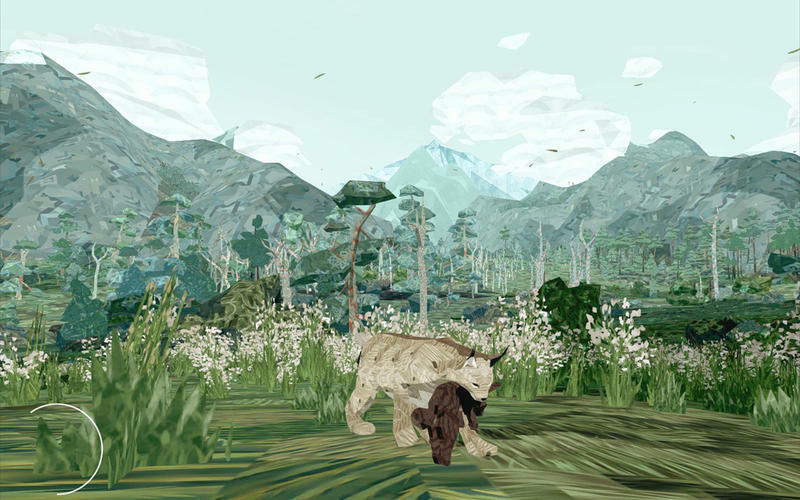 Will Shelter 2 Complete Edition work good on macOS 10.13.4? 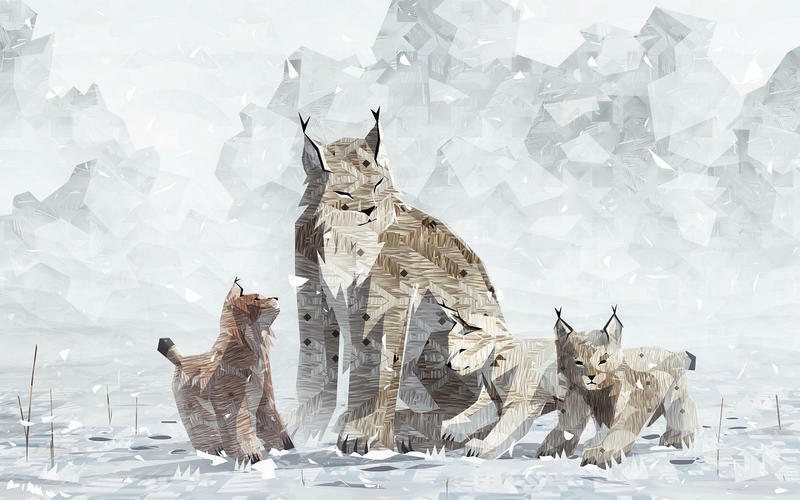 In Shelter 2 Complete Edition, you guide a powerful Lynx through vast open landscapes, give birth to your cubs, raise and strengthen them by mastering your skills for hunting prey. Explore the wild beauty of nature and do everything possible to prepare your family for the vicious entities dwelling on the cold tundra. 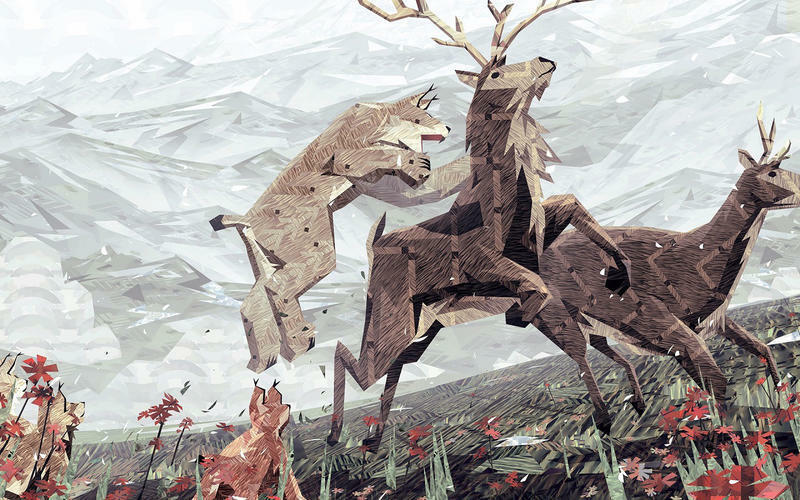 Shelter 2 Complete Edition needs a rating. Be the first to rate this app and get the discussion started!